I’ve had a lot of adventures, big and small. 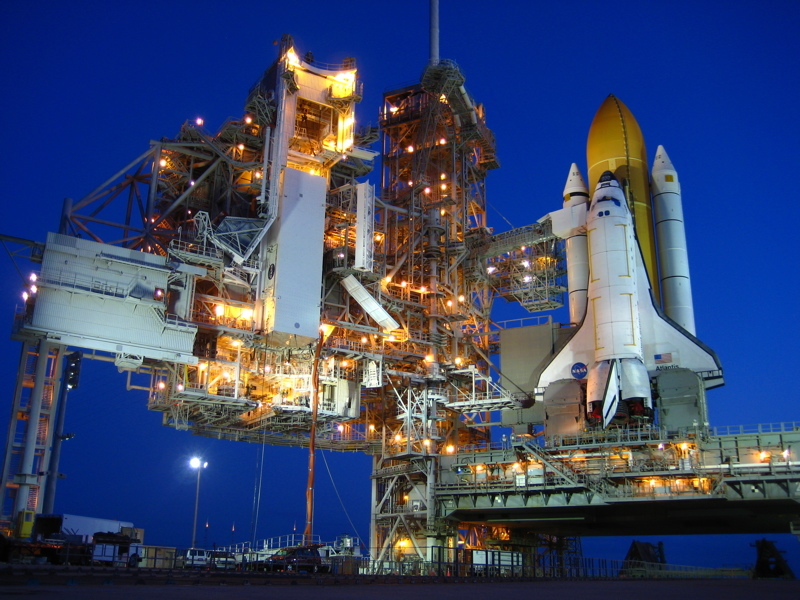 Here are some of the biggest adventures and, in my humble opinion, the best reads. Enjoy! 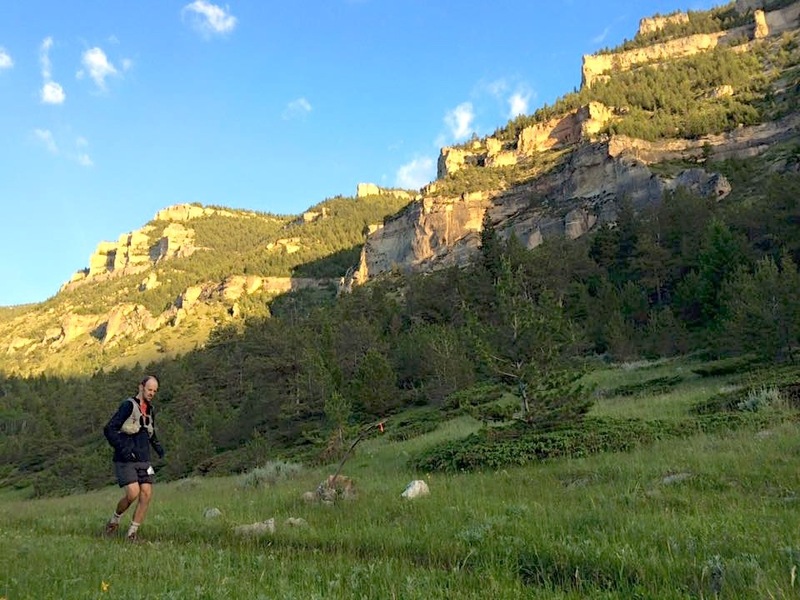 June 2015 – Momentum: 100 miles in the Bighorn Mountains and Other Places The Bighorn Wild and Scenic Trail Run – My first (only?) hundred mile ultramarathon. New physical, mental, and emotional spaces can be yours for the low low price of a mid-life crisis! 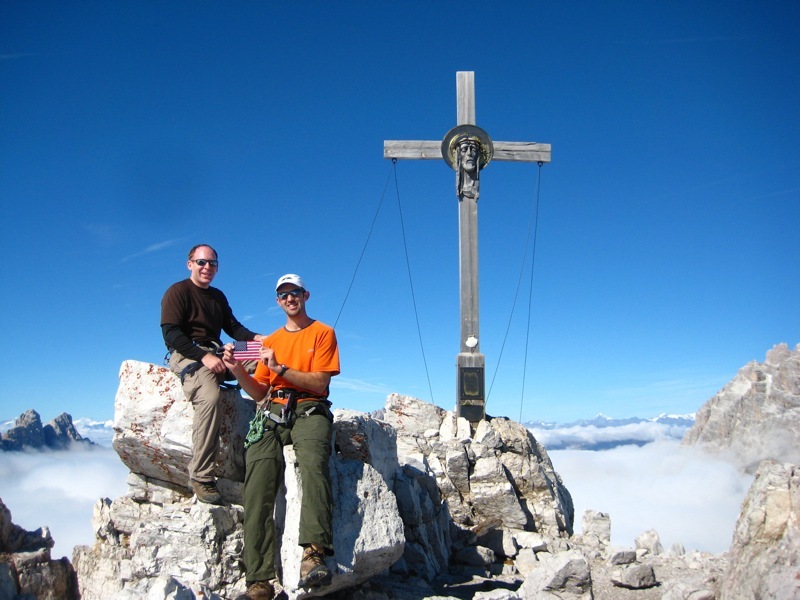 October 2010 – The Italian Job – Exploring the Dolomites and Venice. Once again, I leveraged a work trip (to Venice) to tack on a few days of exploration in what must be one of the most spectacular places in the world. Hiking, gondolas, via ferratta, and Americans Abroad. 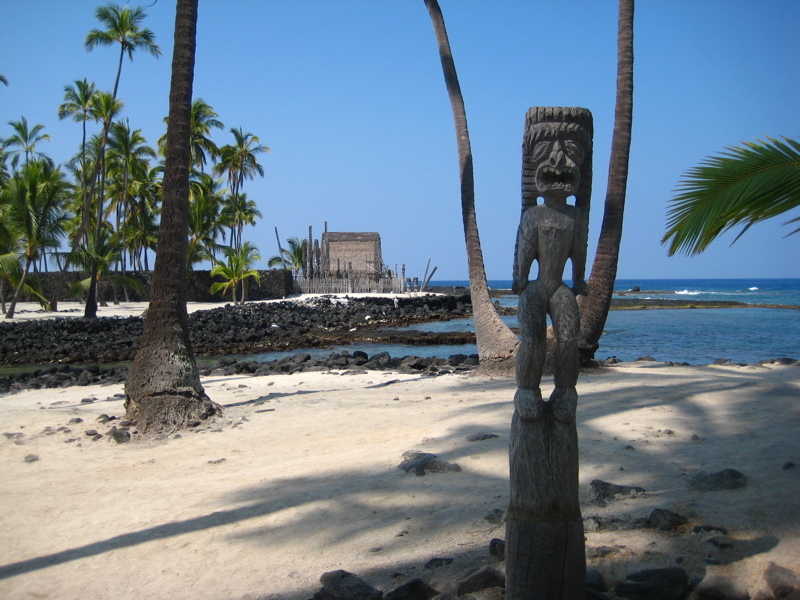 March 2010 – Going Big on the Big Island – Four days of exploration tacked onto the end of a work trip to Hawai’i. Beaches, volcanoes, waterfalls, spiders, and serendipity. 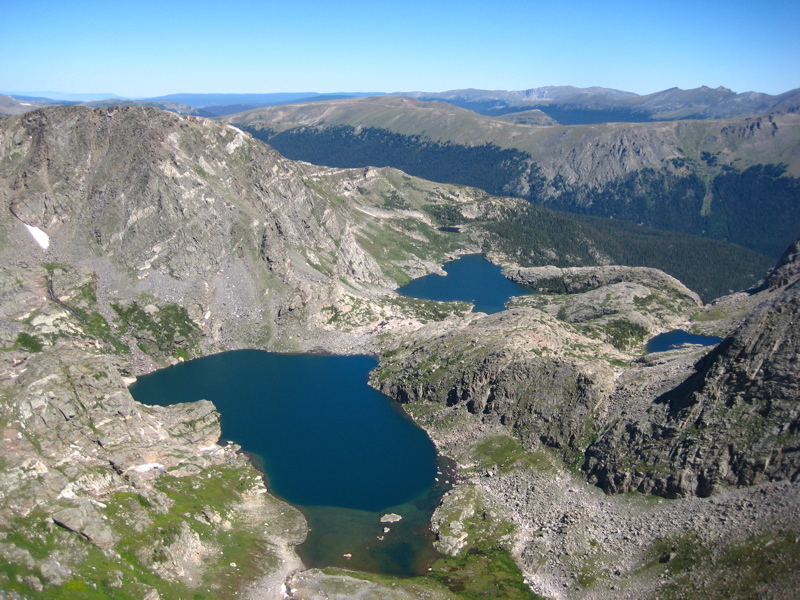 July 2009 – Terra Incognita, the Pawnee-Buchanan Loop – An utter classic loop in the Indian Peaks Wilderness. 26 miles, two huge climbs, and billions of wildflowers all with one of the gurus of trail running. 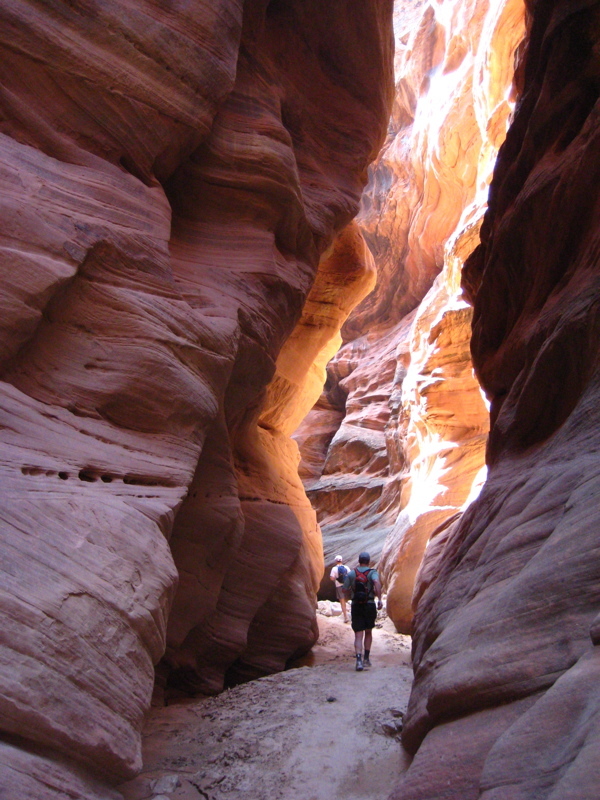 April 2008 – Playing the Slots – My sink-or-swim introduction to canyoneering. A pair of warm-up canyons in the San Rafael Swell, a long long drive, then the main event: a through-trip of Buckskin Gulch and Pariah River, one of the most incredible places I’ve ever seen. 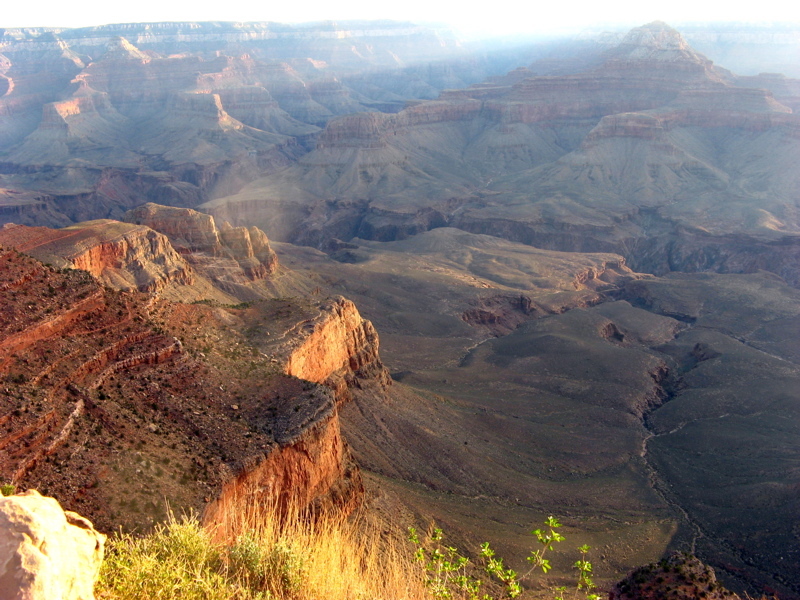 May 2007 – To Hell and Back – Grand Canyon Rim to Rim to Rim. 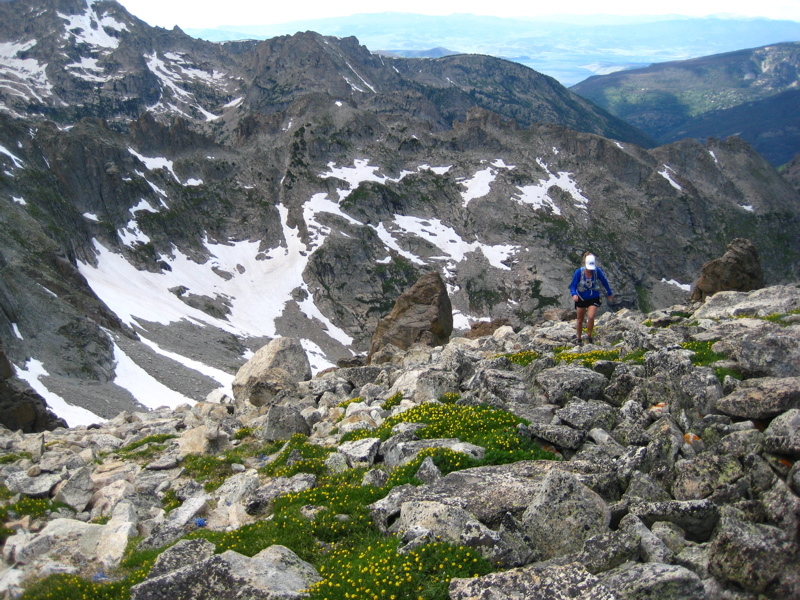 “The longest run I’ve ever done in my life is less than 20 miles. How hard can 50 be?” Hilarity and hallucinations ensue. 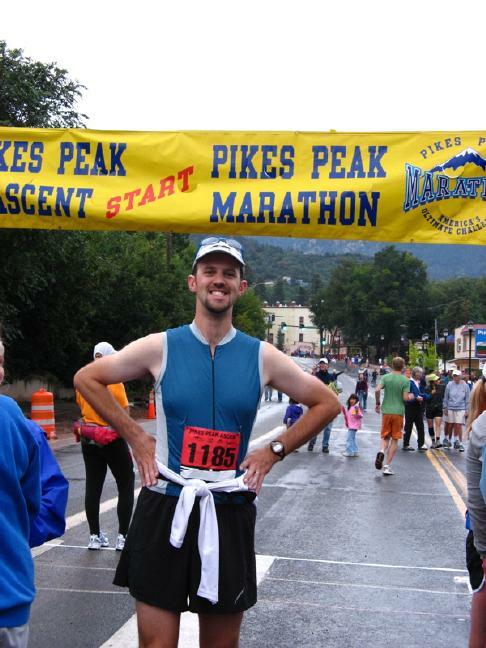 August 2006 – Pike’s Peak Ascent – My first experience with racing up mountains. Not my last. 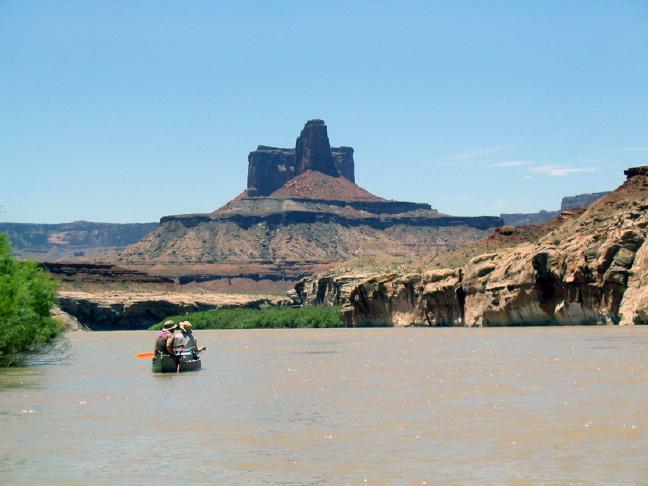 June 2005 – Afloat in the Bowels of the World – Green River, Utah. Raised on New England waterways, big rivers deep in canyon country is quite an education for all of us. 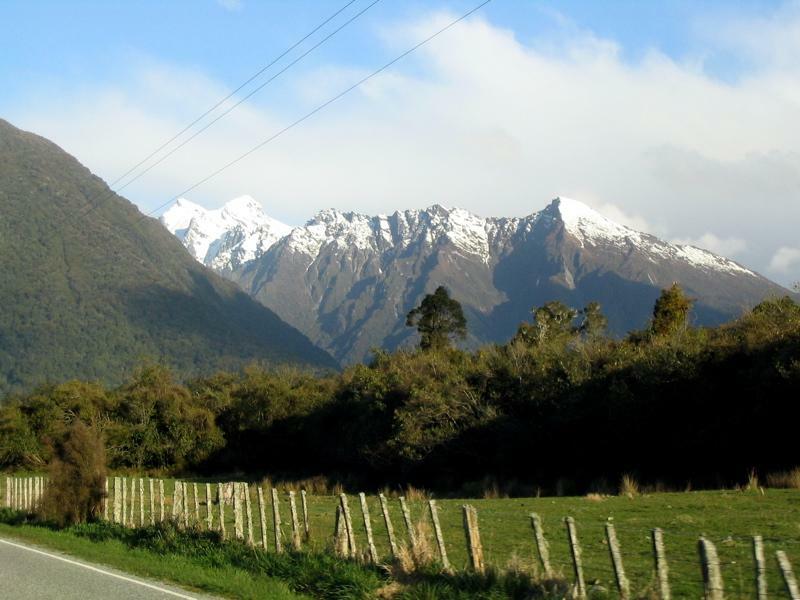 October 2004 – Into a Far Green Country – Honeymoon adventures in New Zealand. 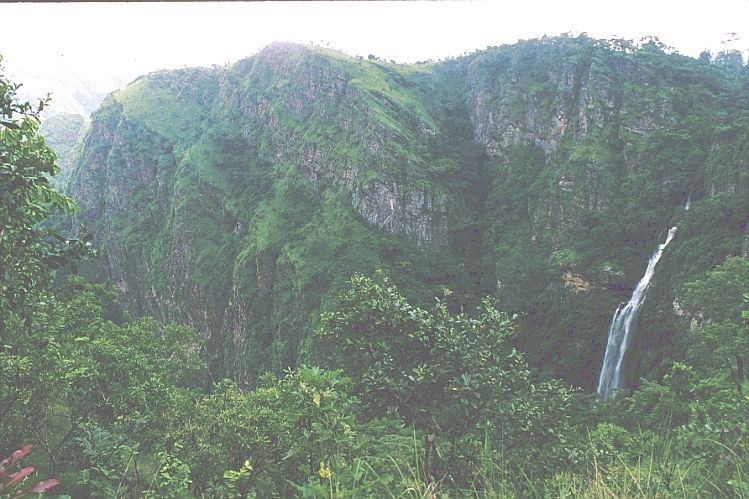 July-August 1998 – Song of the Yovo: A White Man’s Travels in Black Africa – Togo, West Africa. It wasn’t always fun, but it was always interesting.